I am sorry but I have to reschedule your Cornering School Day which was scheduled for 6/15/2014. After a track inspection this morning I decided to reschedule the Sunday class for safety reasons. I am as disappointed as you guys are, because I love this class. Don’t worry… neither your payment or coaching spot is gone- we’re just waiting for a new date from the track owner. 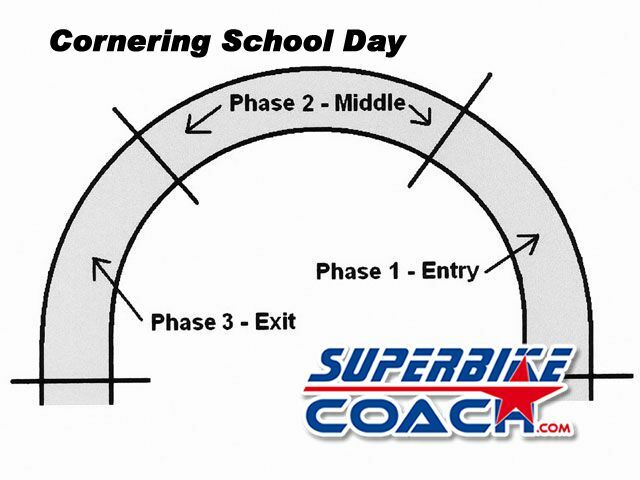 So it’ll be that new date- or you pick any other Cornering School Day we have scheduled. 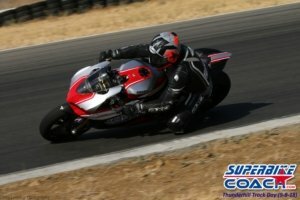 However, your Cornering School Day will be perfect with lots of fun and learning… promise!